What I think to be the biggest track of this year is finally out with a video preview, after having listened to this song countless times through radio rips and liveset recordings, the relief of getting an HQ preview just solidifies my opinion that this is the song of the year, the flawless progressive instrumental coupled with Wynter Gordon's vocals are just so perfect that it leaves you almost in awe, don't believe me? Have a listen yourself! 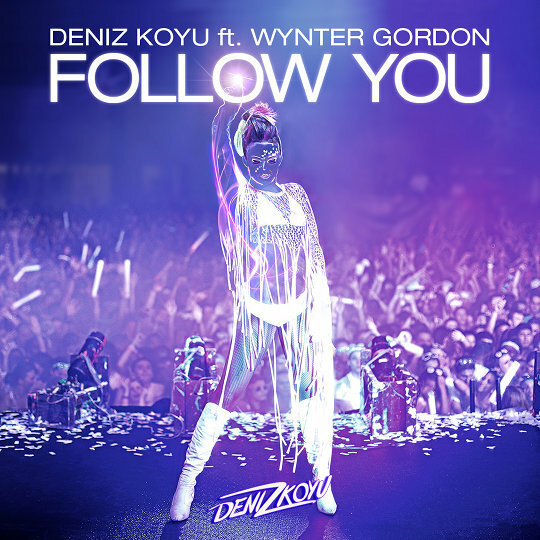 0 Respones to "PREVIEW: Deniz Koyu ft. Wynter Gordon - Follow You"